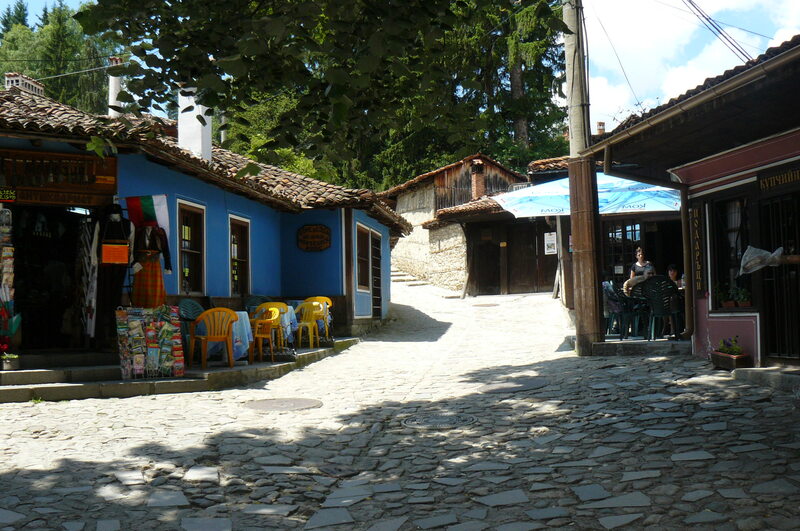 Narrow cobbled streets, coulourful houses with unique architecture in Bulgarian Revival Period style, numerous small museums, craft shops, cool mountain fresh air – that’s Koprivshtitsa for me and it’s always worth a visit. How to get there: If you are driving from Sofia you have to take Botevgradsko Shosse which eventually becomes E79 and E871. At the intersection where these two split, you need to take Е871 road (also known as the Under-Balkan Road) on your right just after Lukoil gas station. Koprivshisa is only about 110 km from Sofia but for the last 15 kilometres you should be prepared for a winding road so the whole journey takes almost 2 hours. See google map. 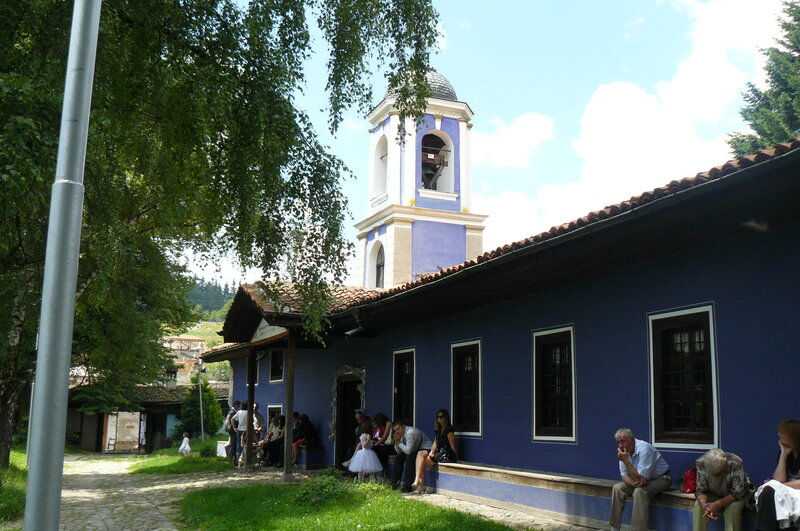 You can get to Koprivshtitsa by bus or by train. The buses stop right in the centre of the town. Note that the train station is far from the town’s centre – about 8 kilometres. Although there are shuttles and taxis they are not 100% reliable. What to see: Just take your camera and one of the narrow cobbled streets… All the houses are built in this specific architectural style of the National Revival Period. Thanks to the local construction law all new or renovated buildings are designed in the same style. Whether it’s a private house, the tourist information centre, or a souvenir shop… they all look like they’ve been built in the 1850s. You’ll run into different museum houses – all of them unique but at the same time very much alike. The taxes for visitors are quite low. 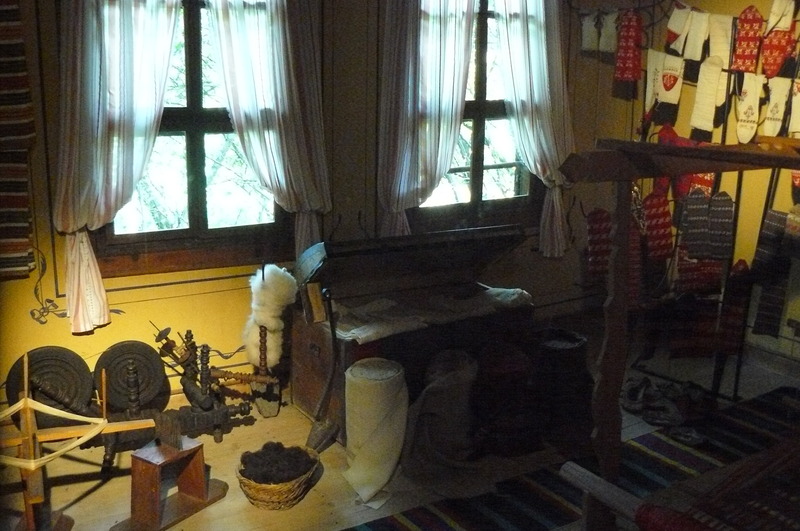 You have to see the Oslekov’s House – a beautiful, original house which will give you a good idea of how a well-off Bulgarian family lived in 1850’s – 1900’s. 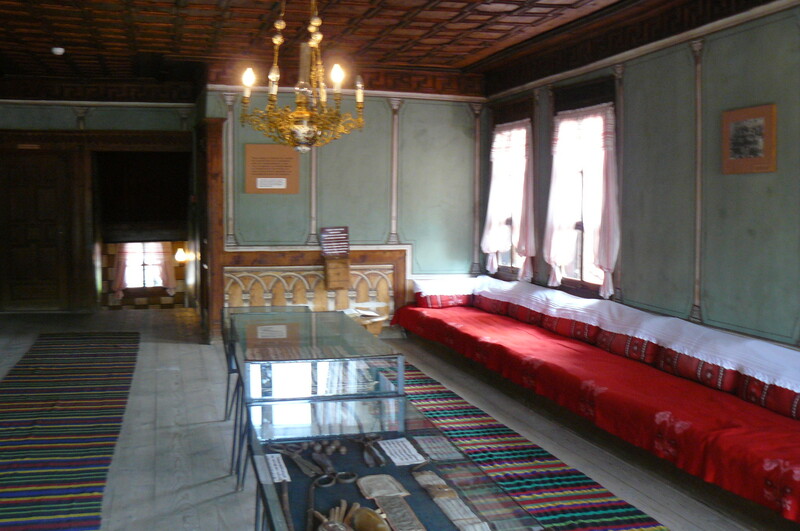 The house was built by a rich local merchant Nencho Oslekov. In his tailor shop were made the uniforms of the participants in the Uprising of April 1876. I am not going to get deep into history here. 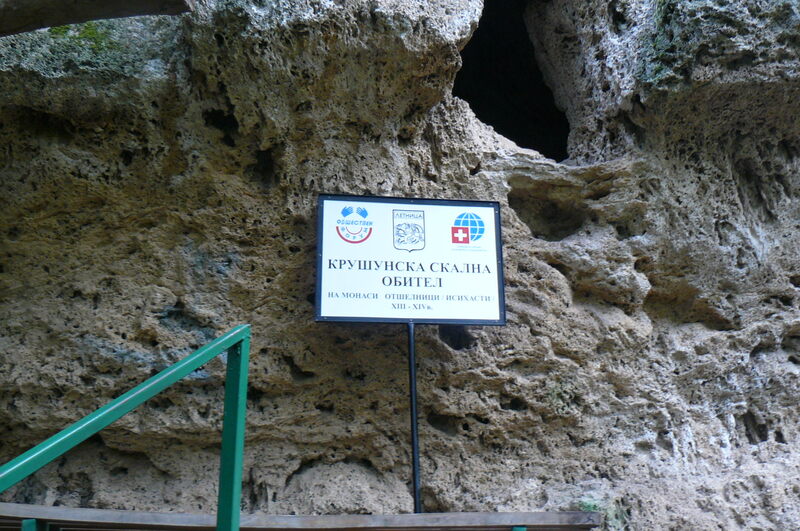 It is much better to get a local tell you the stories of Koprivshtitsa. Ask about how the town got its name, about the 3 times Koprivshtitsa has been burnt down, about the first gun shot of the April Uprising, about Kokon mahala (the Dame neighborhood)… I don’t know another Bulgarian town with so many stories to tell. Where to stay: We’ve stayed at two different hotels (Kozlekov Hotel and Todorini Kashti) and they both have the same problem – thin walls. 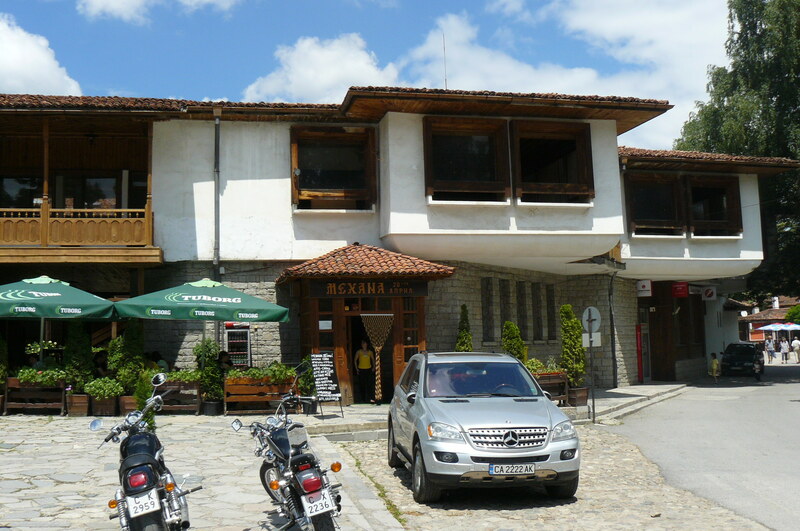 Hotel Kozlekov has one big advantage – a great terrace with a wonderful view of the unique town of Koprivshtitsa. Where to eat: the best meals are prepared in 20 April Restaurant right on the main square. I can’t say that the place is too cozy but the food is excellent. They have the best Shkembe Chorba and Lamb Soup! It is not by chance that locals dine there – they know best where they can have good food in town. 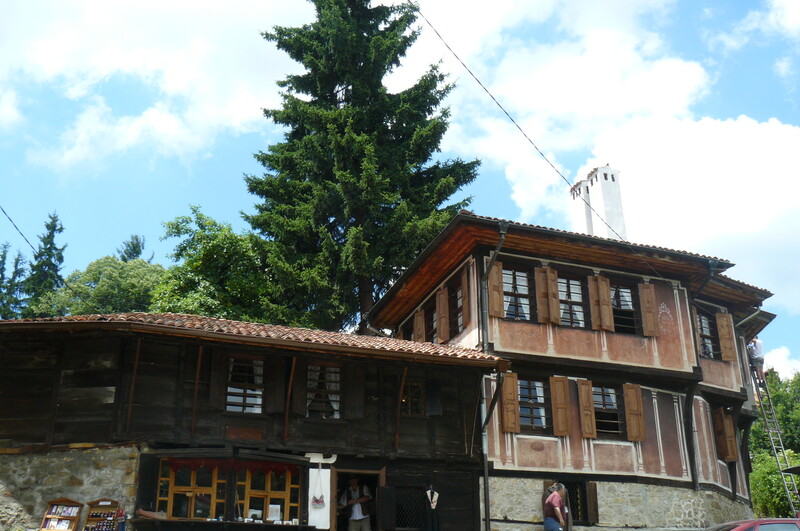 And if you can get the owner, George, to tell you some Koprivshtitsa history you can’t ask for more from your Koprivshtitsa visit. 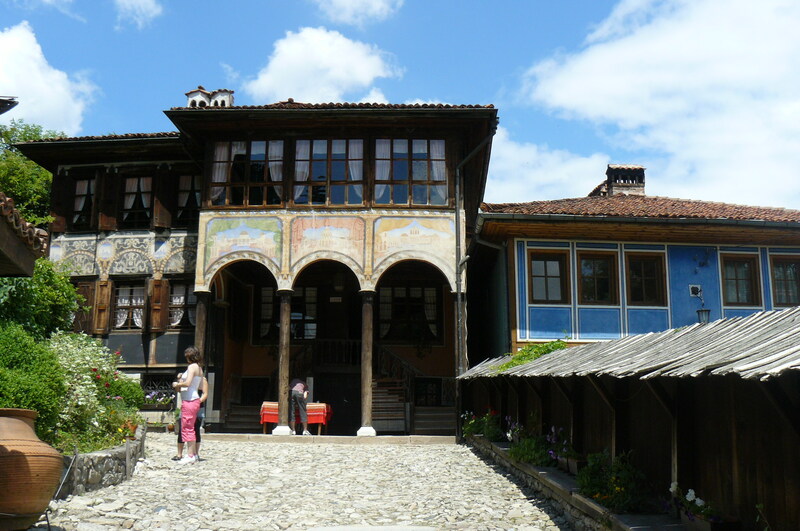 Find out how a pro traveler and journalist Anne-Sophie sees Bulgaria as a travel destination. Hi Sophie, first of all tell me where are you now and where are you traveling next? Right now, I’m in Oslo, Norway. Immediate plans include a summer road trip in Cornwall with my kids. You’ve been to Bulgaria twice. Why Bulgaria and why twice? Ever since I was a kid, I was intrigued by the mysterious countries hidden behind the Iron Curtain, and especially by the Black Sea. I remember seeing a Dracula film many, many years ago, where the coffin containing the vampire arrived in Varna. It sounded very exciting. 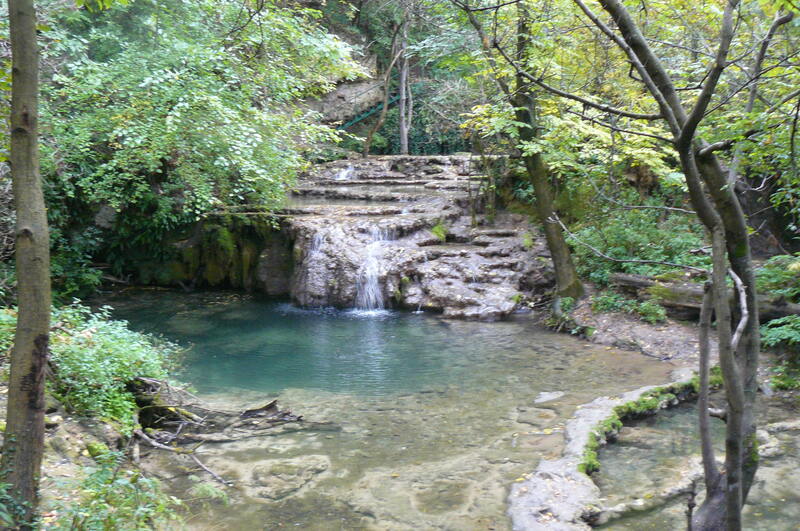 So Varna is where I went that first time. I travelled on my own and spent days just walking around that maritime city. It was 1991 then, just after the fall of the curtain, but it still had an enigmatic feel to it. The second time, 14 years later, I was curious to see how the country had changed. Also, I wanted to let my daughters see the Black Sea. So Bulgaria was an easy choice. 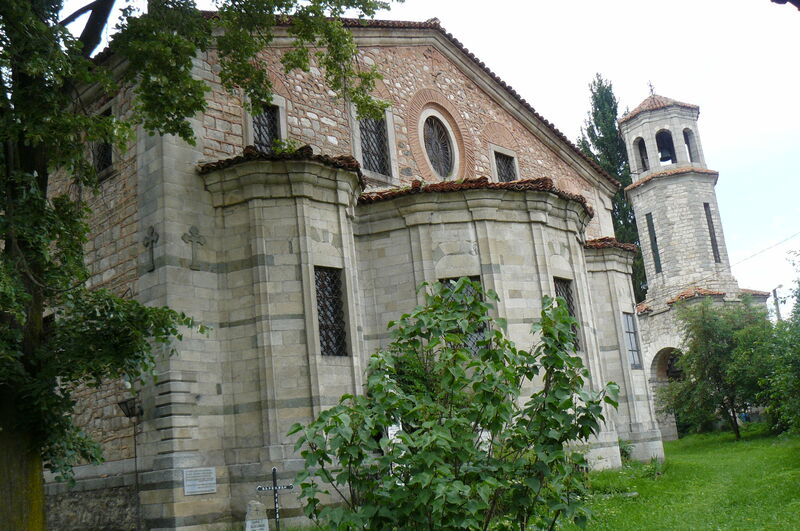 Which places did you visit in Bulgaria and what impressed you the most during your visits? In 2005, we stayed in Sunny Beach, which tempted with good beaches; important when travelling with kids. The beach was very nice, but also very crowded, so whenever I could get the kids away from the water, we would go to the beautiful walled town Nesebar, right across the water. Nesebar has such an interesting history and gorgeous architecture. We loved walking around in the cobbled streets, especially in late afternoon when most of the day-trippers had left. 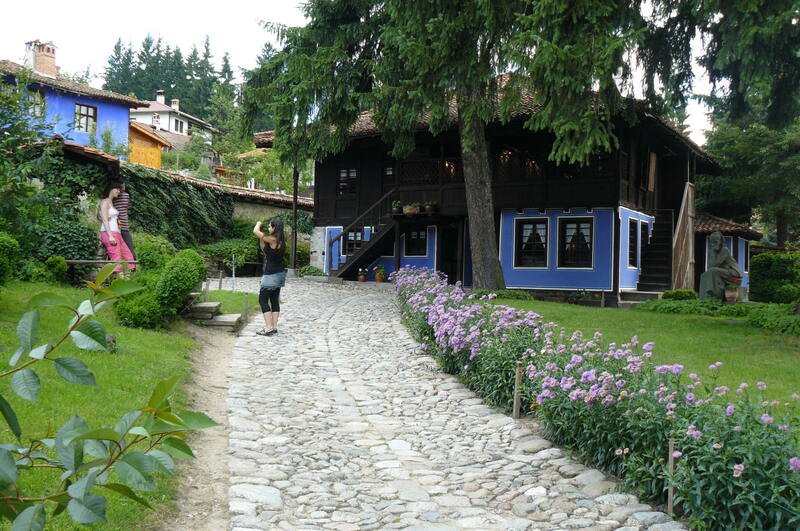 One day, we went to Sozopol as well, a laid-back hippy-ish town, also very nice. I would have to say the friendly Bulgarians impressed me the most, though. 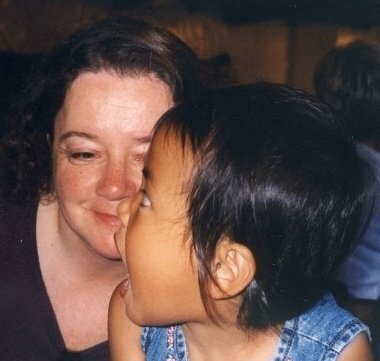 My then 4-year-old was completely spoiled by everyone we met, in every shop, every restaurant. Also, I think the proportion of beautiful people is higher in Bulgaria J. Oddly, many seemed to have an eye colour I haven’t seen anywhere else; sort of a grey-blue-green, like the colour of the ocean on a slightly overcast day. Your first visit was long time ago and your second visit was more recent. 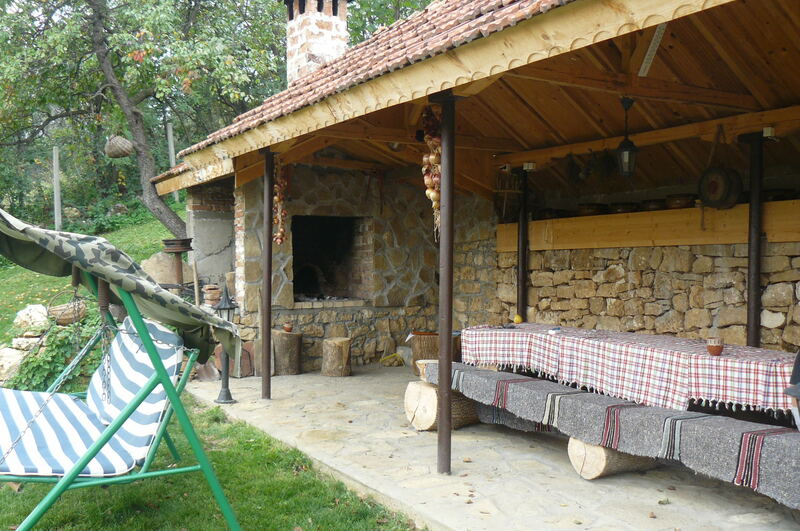 How has Bulgaria changed during this interval in the eyes of a foreign traveler? I thought Bulgaria of 20 years ago was wonderfully anti-materialistic. People seemed to be slightly cautious and it was a bit more difficult to communicate then, as many didn’t speak English or German. In 2005, that had changed completely. Bulgarians seemed more outgoing, especially the young people. If you decide to visit Bulgaria again where would you like to go? Lots of places I haven’t yet seen, including the capital Sofia. Mostly, I’d like to head for the mountains, though; the Rodopi or Rila Mountains during autumn would be amazing. I’d also like to return to Nesebar. It would be in autumn too, I think. I’d be on my own and live in one of the old National Revival houses along those cobbled streets. I’d eat lots of delicious Shopska and sit and watch the ocean. 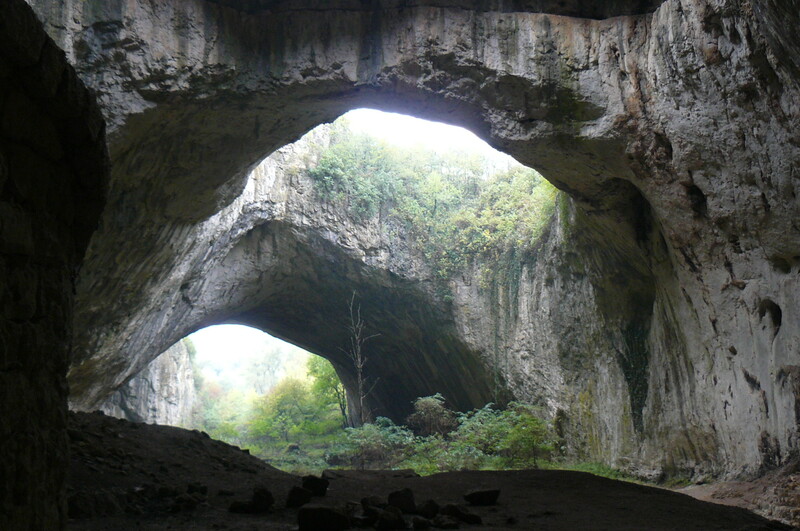 What do you think Bulgarians should focus on in order to attract more travelers? Perhaps focus on more nature-oriented and exploring travellers. Also, Bulgaria has a long and interesting history that might not be very well-known outside the country. I see Varna is aiming for European Capital of Culture status in 2019. That should bring in a larger variety of visitors as well. Read travel articles by Anne-Sophie Redisch at Sophie’s World. The Journey from Sofia takes about 2 hrs and 20 minutes. Here is a link to map+driving directions. 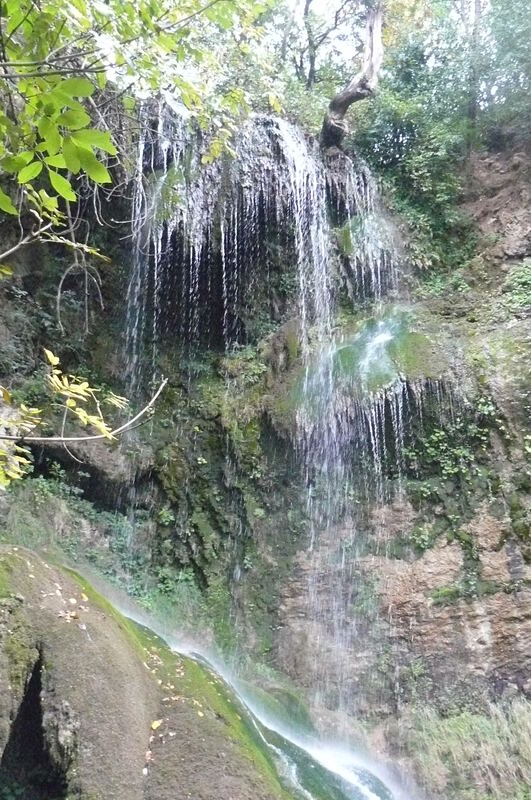 Once you get to the village it won’t be hard to discover its proud secret – the Krushuna waterfalls or the so-called “Maarta”. In the midst of green vegetation there is this wondrous creation of nature – waters, falling over soft mossy rocks, overflowing round shaped terraces, which look like they are filled with liquid emeralds. Of course this has its scientific explanation. 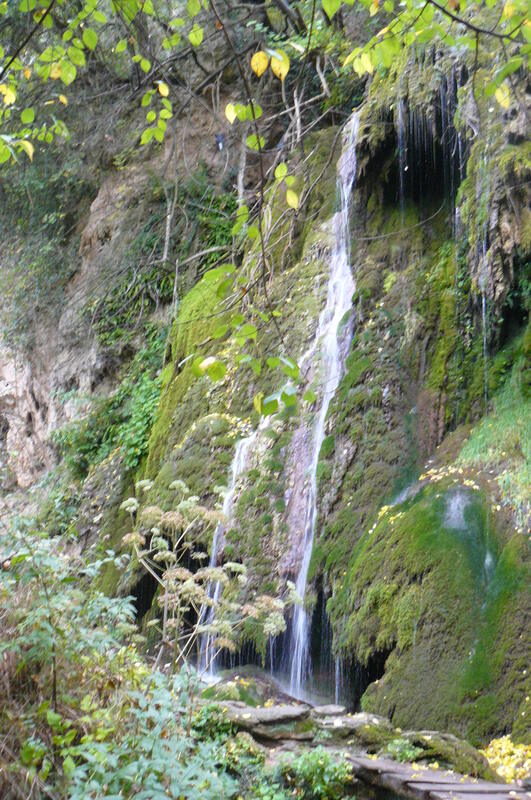 The waters of Maarаta river fall over karst, limestone and travertine rocks. Gradually the waters mould the rocks into these beautiful round rapids. I don’t know how the water got this emerald colour, but I guess it has to do with the chemical composition of the rocks. The whole waterfall is about 15 metres high. 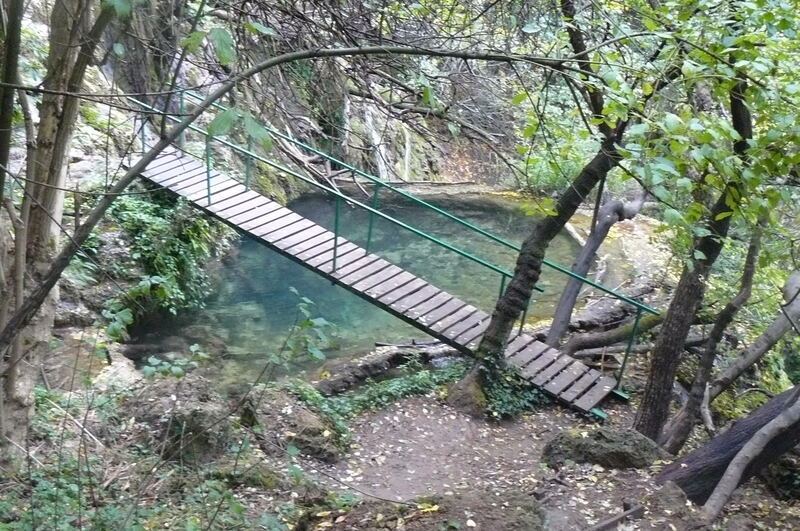 There are bridges and steps, facilitating the visitors get different views of the sight. High in the rocks you will see a few ancient caves. One of them leads to something like a church, carved in the very rock. These caves were ones the homes of Christians who professed isihasm – an orthodox school, popular in the 13th century, which founded its values on humbleness, love and wisdom. The isihasts lived in remote, secluded places, where they could contemplate nature and connect with God. They used to heal peoples’ diseases. One of their believes were that mankind could be freed from its ailments and even live forever. 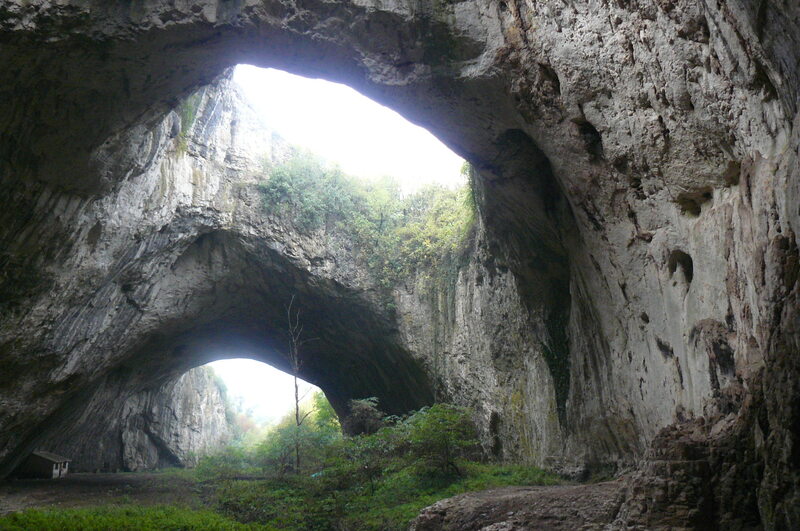 From all the caves in the region there is one you absolutely have to see – Devetashka Cave. It is on the way to Devetaki village. We parked where the road crosses the Osam river. There is a road sign for the cave. 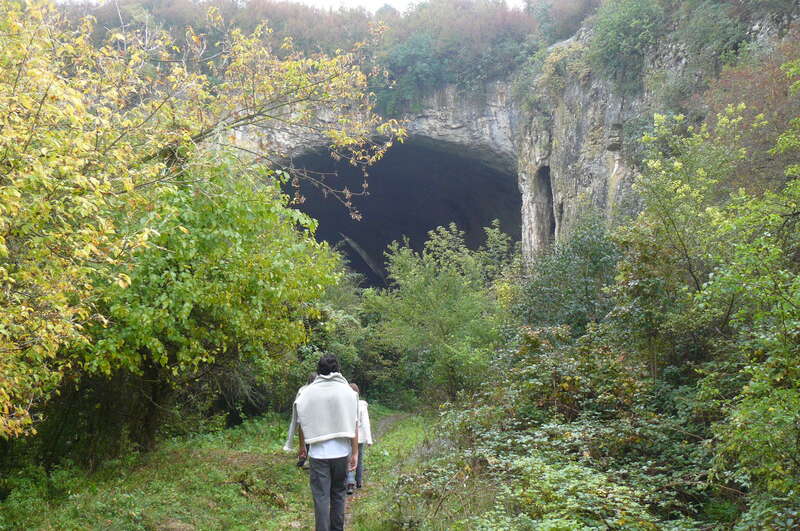 From there it is about 1 kilometre to the cave along a small eco trail. I love this cave because it reminds me of a cosmic station. 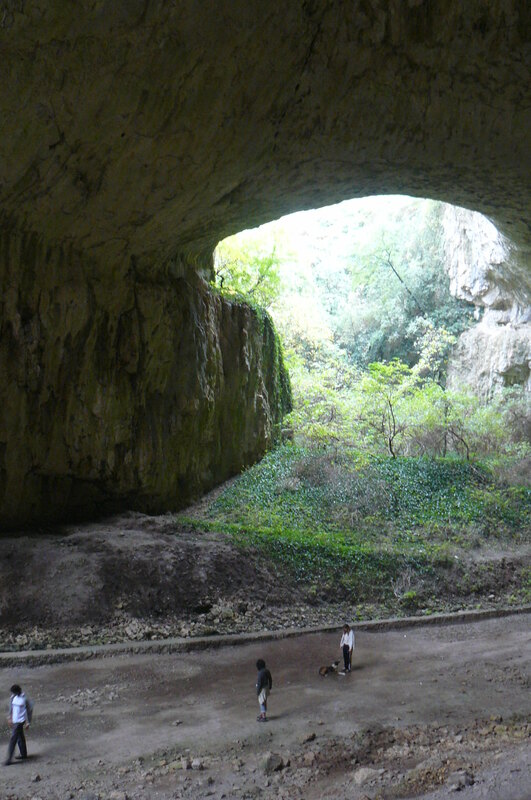 It has the biggest ‘foyer’ of all the caves in Europe – 3o metres high and 35 metres wide. According to different sources it was inhabited during 7 different epochs. It was a sanctuary in ancient times. It used to be a military base in the past. Later on in the 1950s it was a storage for oil. According to some it was the federal reserve’s food storage and rocket base. There are 7 huge openings on the ceiling, through which natural light enters the main hall. 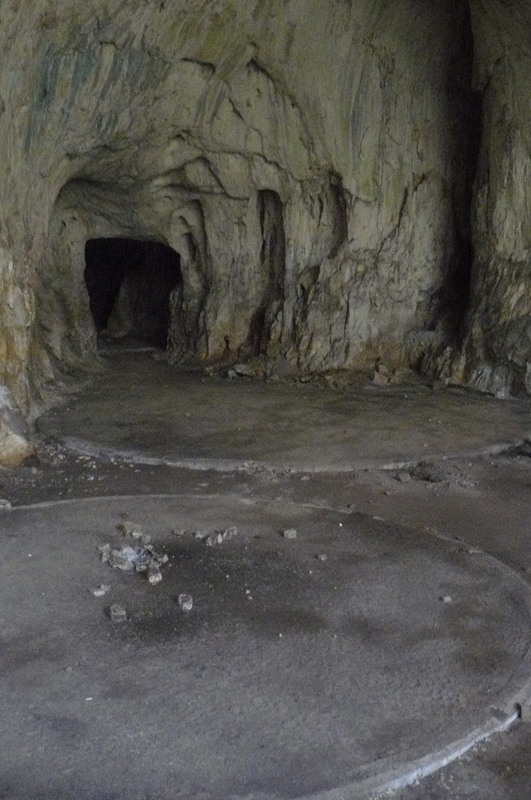 Past the main hall the cave splits into two corridors. The left one is about 2.5 km long. It is dark with a small river running through, forming miniature lakes and waterfall, passing through the main hall and eventually flowing into Osam river. The right corridor is much smaller. It is dry and warm, ending with a round hall, known as the Altar. There are many village houses for rent. 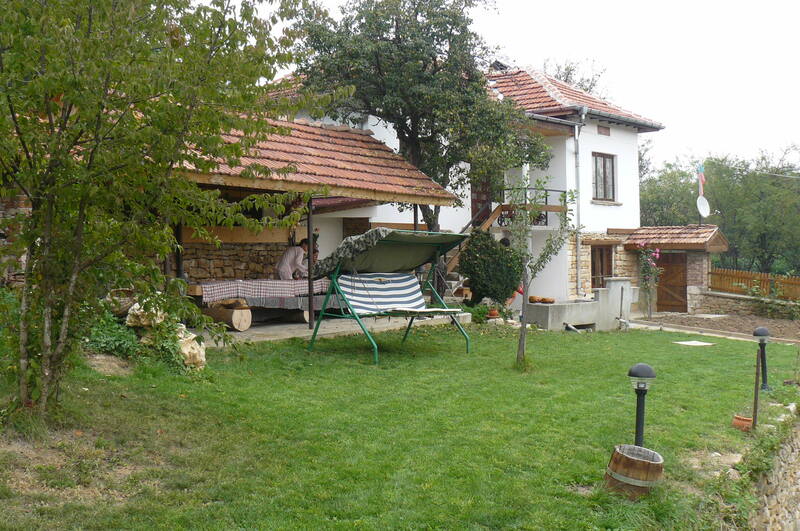 Usually the whole house is rented and you can cook your own food in the fully equipped kitchen. The house we stayed at had only one WC and bathroom so I am not going to recommend it. It had really nice yard though and a great outdoor dining area with a fireplace. If you are not worried about the single bathroom fact write to me and I’ll send you the contacts. My advice is do not visit Krushuna during the village holidays May 2nd – it gets crowded and messy. Please keep the area clean and be careful not to damage the formations. Unfortunately, we, Bulgarians aren’t particularly good at that. If you have further questions you can use the contact form or write to me at truebulgaria@gmail.com.